Fear the Walking Dead actress Elizabeth Rodriguez is in negotiations to join 20th Century Fox’s Wolverine 3, according to TheWrap. The site says that Rodriguez will play a small but key role in the comic book adaptation. The cast for the film currently includes Hugh Jackman as Wolverine and Patrick Stewart as Professor Charles Xavier. They’re joined by Boyd Holbrook, Stephen Merchant, Richard E. Grant, Eriq La Salle and Elise Neal. We’ve also heard that the mutant X-23 will be making an appearance in the film as well. James Mangold directs from a script by David James Kelly. Rodriguez’s credits include “Orange Is the New Black,” “Power,” Miami Vice, Dead Presidents, Blow and The Drop. 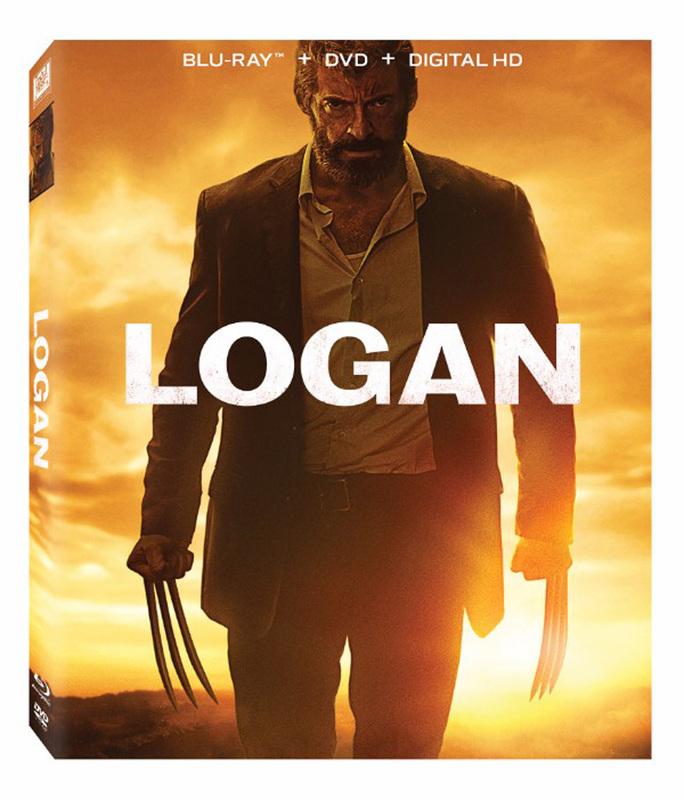 Producer Simon Kinberg previously confirmed that Wolverine 3 will be rated R. Mangold’s previous film, The Wolverine, saw an alternate R-rated cut released on home media after its theatrical release.